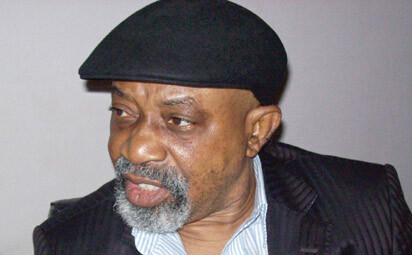 Chris Ngige, Nigeria’s Minister of Labour and Employment, has said Nigeria is still a third world country and should not be compared with the economies of the United States of America, Canada and the United Kingdom. He said this yesterday, October 19th during an appearance on Channels Television’s Politics Today, in reaction to the lingering controversy around the national minimum wage. The post “Nigeria Is Still A Third World Country” – Chris Nigige Speaks On FG Paying Nigerian Workers Amounts Similar To US, UK appeared first on LATEST NIGERIAN NEWS BREAKING HEADLINES NEWSPAPERS.